The patent-pending DIY Frame Art Drawing Pad by Blissfu Studio helps upgrade the sketchbook/drawing pad function by turning the flat drawing paper into a 3D frame art ready for display. It inspires creativity in adults and children by celebrating their projects. 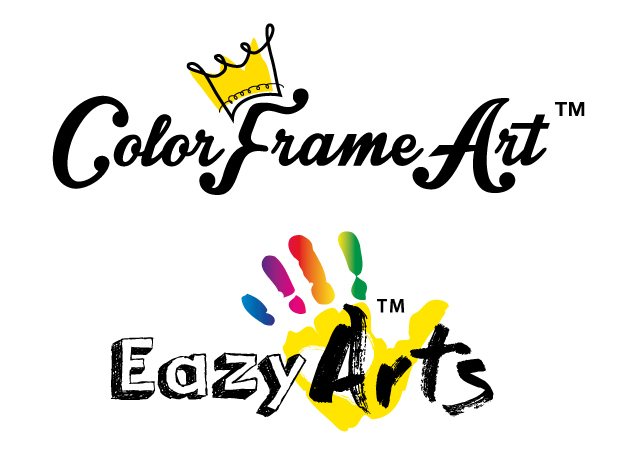 DIY Frame Art Drawing Pad was featured in the Innovations Center and was one of the top 4 innovations selected to participate in The Ultimate Pitch at Creativation 2018. We spoke to inventor Yee Wong, who shared more information about her innovation and her experience at Creativation.